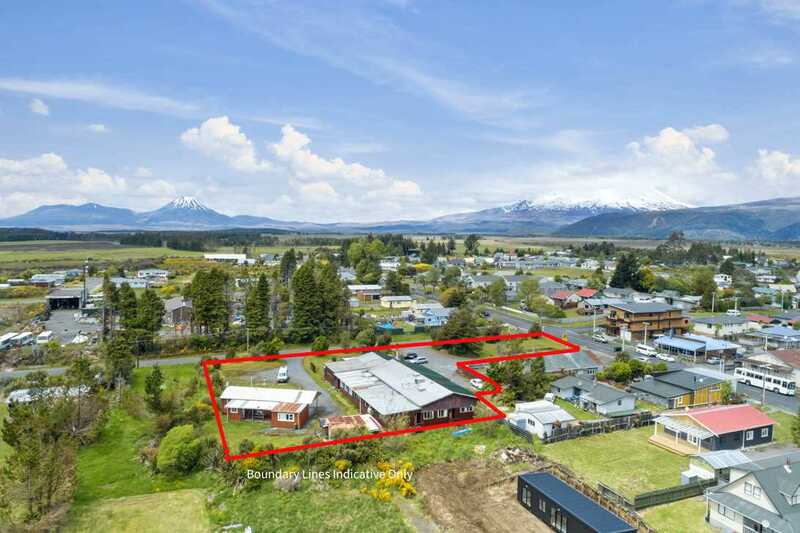 Located in the heart of National Park, the gateway to the Tongariro National Park, this opportunity offers a well-known existing accommodation business, plus the land and buildings it occupies, for sale. With existing buildings covering just 750m2 of the 3237m2 property, there is a significant amount of land available for future development. This will allow a new owner to take advantage of the increasing numbers of visitors to the area to walk the Tongariro Crossing, experience the new gondola being constructed this summer on the Whakapapa Ski Area, enjoy the huge variety of walks in the area and of course to build on the currently popularity of the Ski Haus during the winter months. Set up as a true lodge (with separate cottage for the owner) the main building provides accommodation for 65 people in a variety of room configurations, a fully equipped commercial kitchen, a guest's kitchen, a very large open plan living/dining space with a huge open fire and pool table, drying room and more. Give me a call or drop me an email for a full information package.